The latest iteration of smart phones is a step closer to Star Trek. The Samsung Galaxy Beam ($TBA) takes the best of Samsung's hardware, the dual core CPU and the 800 x 480 screen, and adds the convenience of a built-in, fifteen lumen projector. 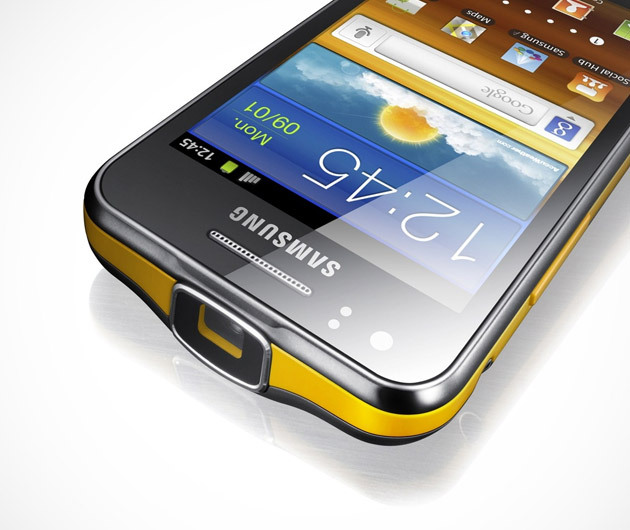 The Samsung Galaxy Beam lets you put your pictures and presentations on the wall.